The winter-hardy Original snow boot in water-resistant nylon features thermal insultation for added warmth in very cold climates. 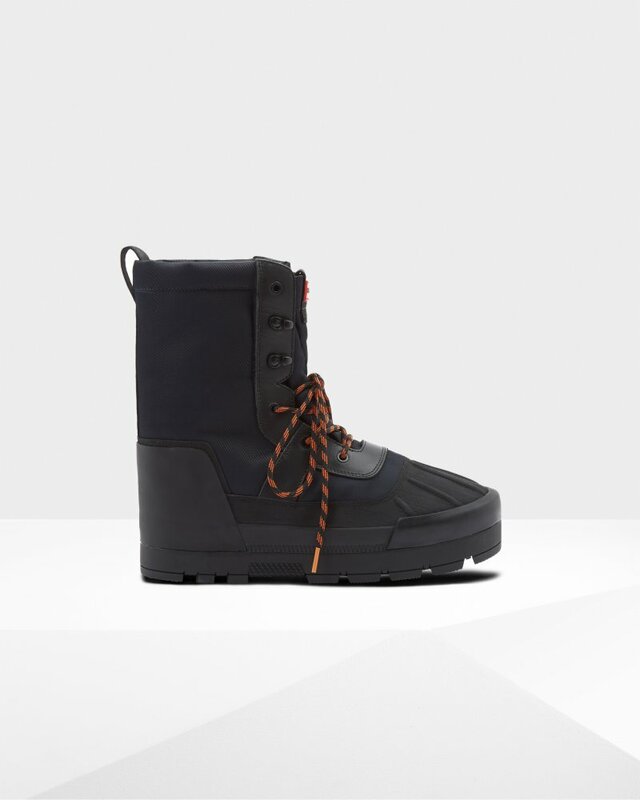 The boot has a lace-up closure to ensure you get a secure fit and keep warmth in, while internal neoprene lining and a soft and lightweight foot bed offer extra comfort. Rated 5 out of 5 by Robert from Recommended for snow and ice Sturdy, comfortable and well made boots that do the job for me. Very happy.